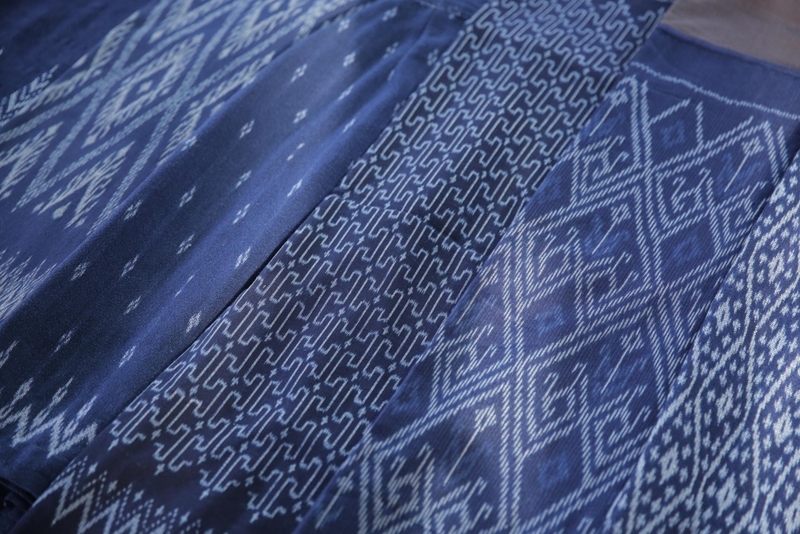 « Buffalo, betel nut and bold, beautiful ikat from Sumba. Lying awake at 2 in the morning, mind racing, processing the last couple of days, I’ve succumbed to the need to commit my thoughts to print. In spite of the throngs of people, we’re all processed quite quickly and with calmness and efficiency. And so, if I am allowed in to this country with a minimum of fuss, I wonder why isn’t it so easy to get into mine? And if we keep being such arses to rest of the world, will they start treating us accordingly? 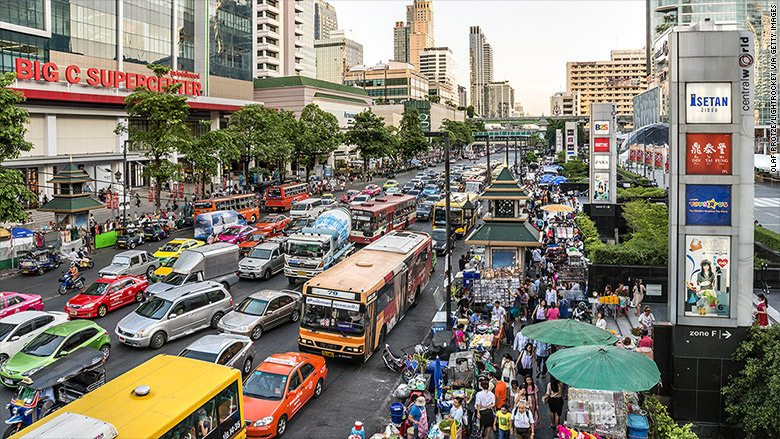 Bangkok is a massive sprawling city, nicknamed “The Big Durian” a reference to New York’s “Big Apple”, only substituting the notoriously stinky tropical fruit. That’s a bit unfair these days. 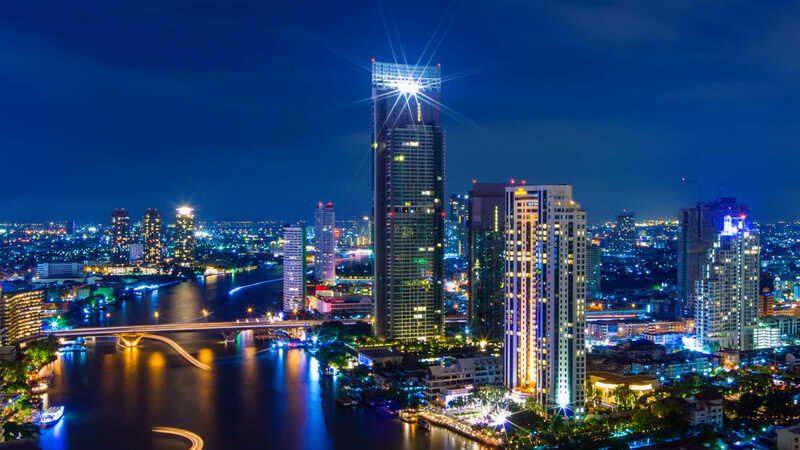 Memories of my first visit to Bangkok in 1982 are of a dark and dirty city with murky canals which gave off a particular damp, fusty smell and people eating at tiny street food stalls under very weak light bulbs. The food-stalls are still here, thank the Lord, but the canals have mostly been paved over, the city is bright with neon lights, and now extremely modern with hundreds of sky scraper office blocks, condominiums and hotels. Wide traffic-clogged highways sweep through the city. These massive obstructions make walking even short distances uncomfortable and impractical so its tempting to get on a tuktuk taxi only adding to the massive traffic jams and the humid polluted atmosphere. The “sky train” has helped a bit to get people around but there are not enough stations and they have a very steep steps to negotiate. I nip down to my nearest 7 Eleven (the ubiquitous convenience store) to get a Thai sim card and while a very obliging young chap attempts to get me online, I watch a constant stream of customers buying plastic encased goods, each being given another plastic bag to carry it in. I just googled it, and there are more than 10 thousand 7 Elevens in Bangkok alone. I would hate to do the maths on how many plastic bags this equates to per hour. One of the first Thai phrases to perfect is “I don’t need a bag, thanks” There were no 7 Elevens back in 1982, and probably far fewer plastic bags. 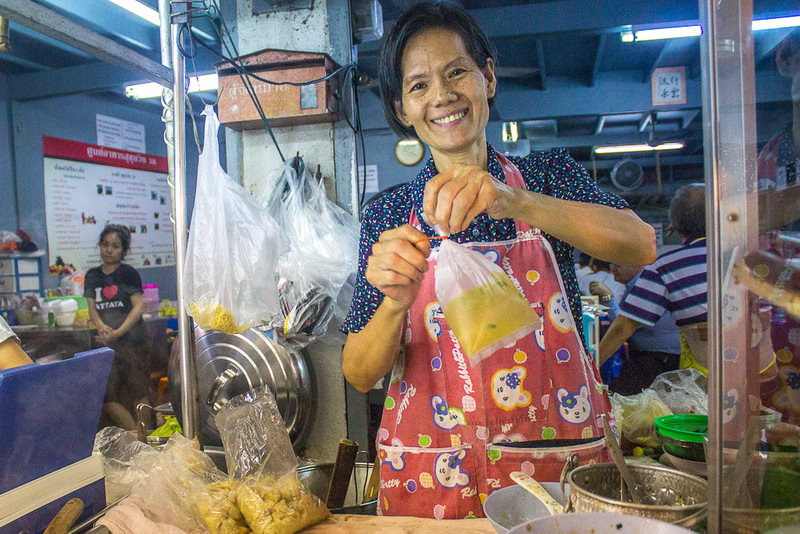 The streets of Bangkok are full of stalls day and night. the sellers sit on their camping chairs, napping when they can, eating, chatting, staring at their phones and attempting to sell their stock of flipflops, trainers, handbags, shorts, t shirts, bras, phone accessories, plastic toys, waving cats and just about any other useless crap you can think of. There is literally acres of it, I feel as if I’m drowning in “stuff”. So now I have to think, don’t I? What am I doing here? Why am I dong my bit to add to the flights, the queues, the hotel developments, the traffic. What can I say? I’m banged to rights. Should have stayed at home and done something good in Bishop’s Castle instead of adding to their problems. My first sight and feel of something beautiful is at the second of Bangkok’s massive airports as I headed out of the city earlier today. Among the scores of shops selling upmarket crap (just a more expensive version of the street stalls’) there is a small corner selling hand woven cotton garments from weaving co-operatives in North eastern Thailand. The beautiful natural dyed colours, gorgeous textures and hand made feel stand out a mile. The jacket I tried on is just over £100 – the tee shirts on Bangkok’s city streets are a bit more than a quid. Which is better (however you want to define that), one of these or a hundred of those? And now I remember why I’m here. This may be the start of my mission to track down the villages where this beautiful fabric is being produced and to buy direct from some of the women who are still dyeing and weaving it. It will be expensive I know, and it should be. But that’s why I’m here in Thailand. To buy beautiful, worthwhile textiles, get them made into some lovely clothes and then put them in front of people who can afford to buy them. In that way, we can support the producers and prolong the time little tiny islands of beauty can still appear above the oceans of crap.